iPhone XR is currently one of the latest iPhone models in the market that is a successor to 2017 iPhone X model. In the 2018 iPhone lineup, it is the lower end model although it still packs with the powerful A12 Bionic processor, which performs the same performance like the XS and XS Max. 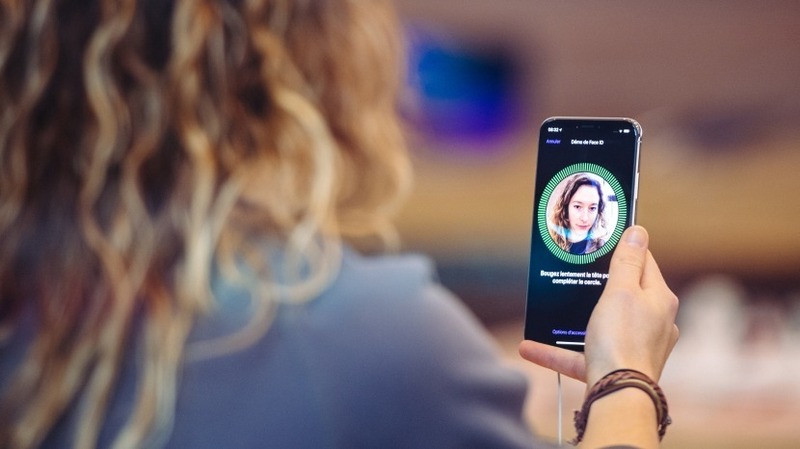 Face ID is now one of the most widely- used features, allowing users to unlock their phone from the locked state. Users just look at the phone and the lock state will immediately bypass, which is quite easy. While Face ID works perfectly most of the time, there are a few cases when it does not work properly. So, if your iPhone is experiencing the same problem, you should then proceed with the troubleshooting steps in this guide to get rid of this annoying problem from your phone forever. Before getting started, below are examples when Face ID does not work and the phone will require your phone passcode. The phone has just been turned on or restarted. The phone has not been unlocked for two days. The passcode has not been used for unlocking the device in a day and Face ID hasn’t been used for the unlock in the last 4 hours. Suffer five unsuccessful attempts to match your face. After the Emergency SOS by firmly pressing the Volume button and the Power button simultaneously for 2 seconds. The first method you should try is to restart your iPhone. With a restart, you do not just refresh your phone system, but also remove currently minor software glitches inside it. All you need is to press the Power button along with one of two Volume buttons. After that, swipe the slider to power it off. Finally, simply press the Power button again and keep holding it until the Apple logo shows up on your iPhone screen. Another recommendation is to set up the Face ID of your phone again to solve the problem. You can reset your Face ID by heading to Settings > Face ID & passcode to reset Face ID. Tap on Set Up Face ID. Now, hold your phone in portrait orientation, put your face in front of your device’s camera. Then, tap on Get Started. Position your face inside the frame and move your head gently to fill in the circle. If you are not able to move your head, tap on Accessibility Options. After you complete scanning Face ID, tap Continue. Continuously move your head gently again to complete the circle. Tap on Done when you are done. If there is one available, just tap on Download & install. If you are using a screen protector for your iPhone, there is a chance that it affects the working function of TrueDepth camera. So, you should try removing it first and then check if the issue has already been fixed. That said, you should ensure that there is not anything covering your face and you are looking at the TrueDepth camera. According to Apple, Face ID can work well even if you are wearing sunglasses, but in some cases, certain sunglasses could prevent light from passing through, which make it unable to unlock your phone. So, you should remove your sunglasses and check if the issue is already fixed. Make sure that you are looking at the TrueDepth camera at a distance of 10 inches. If the issue still remains after all the above methods, then resetting your iPhone can be considered as the last resort. But, you have to back up your data before proceeding with these steps below. Connect your iPhone XR to the computer with the help of a certificated Lightning cable. Make sure your computer has already installed the latest version of iTunes. Next, open it and wait for your computer to detach your iPhone. Click on your iPhone icon in the upper left corner in iTunes. 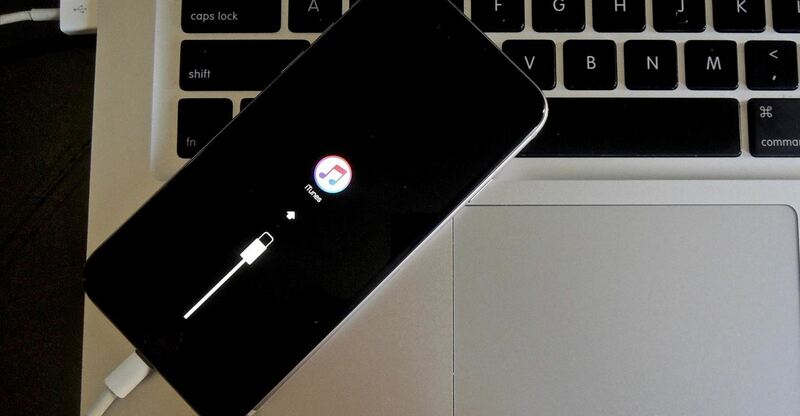 Click the option to start backing up your iPhone XR through iCloud or iTunes on this computer. When the process is done, simply click on the Restore button to factory reset your device. Click Restore again to confirm your action when you are prompted. Wait until iTunes finishes downloading and installing the latest iOS version ( at the time of this post, it’s iOS 12.2) on your iPhone XR. After that, set up your phone as new or restore it from the previous backup. Above are solutions to fix Face ID not working on iPhone XR. If you feel this post useful, let’s know in the comment below.